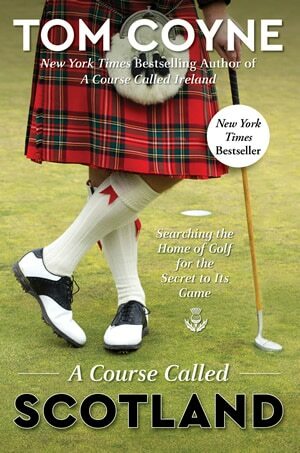 Prestwick holds a special place in golfing history as it is recognised around the world as the “Birthplace of the Open”. 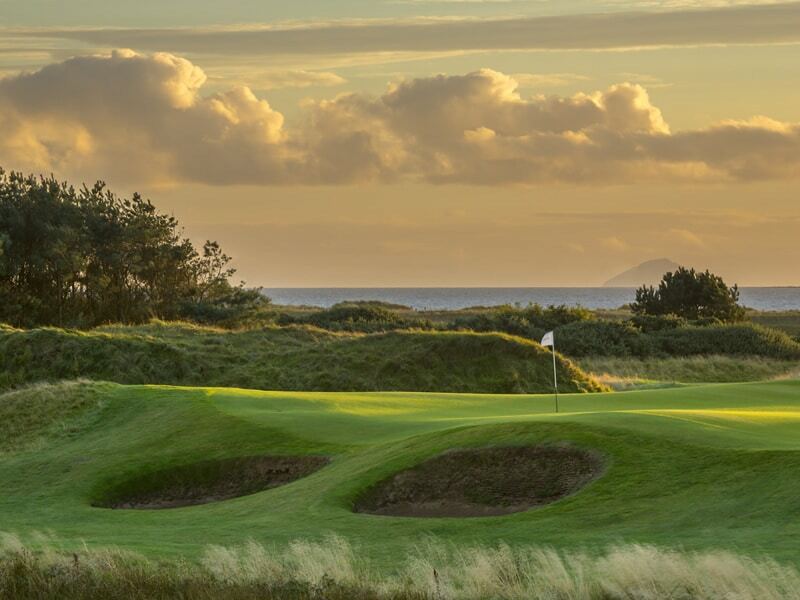 Situated on a stretch of golfing terrain unrivalled in the world, and formed over 160 years ago, the links at Prestwick was the venue for the 1st ever Open Championship held in 1860. 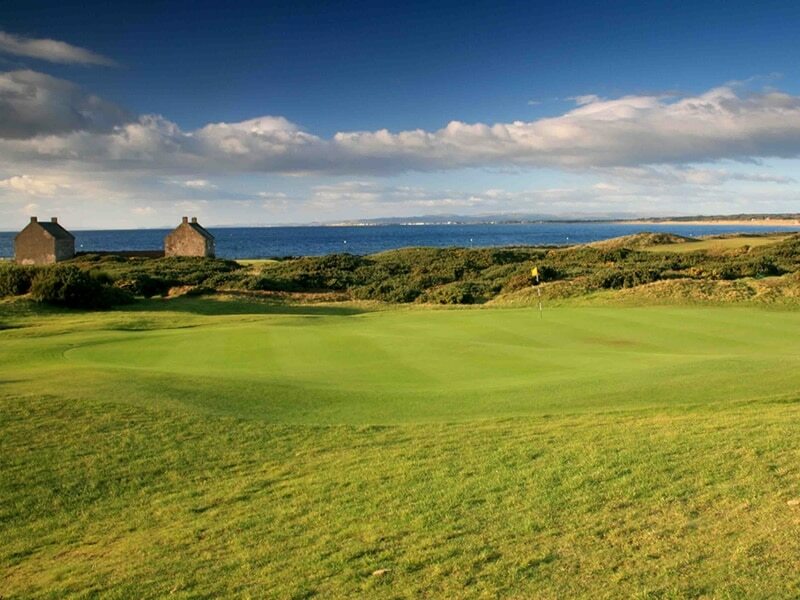 Within this trip, you will not only experience the excellent over the championship links but also a dining pleasure of a 3-course lunch in the traditional Charming Dining room of the clubhouse. 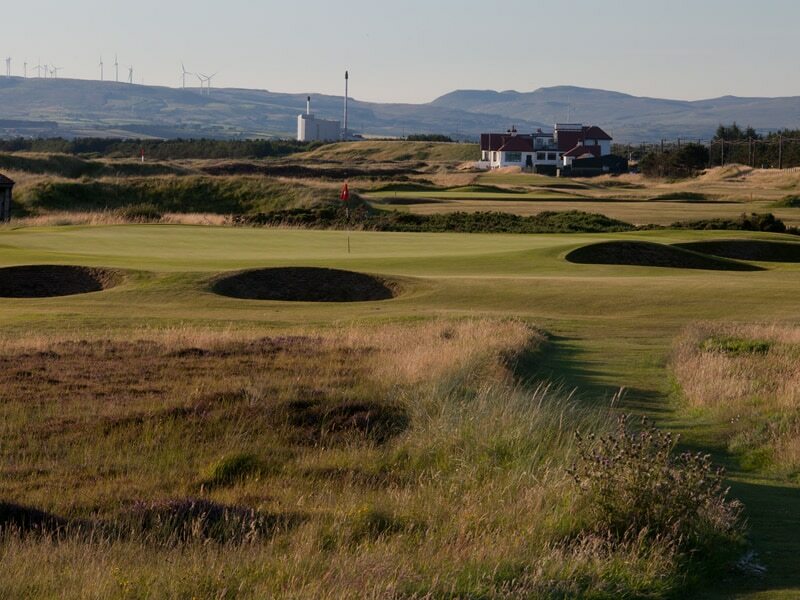 Golfers will also enjoy rounds on the shorter but no less challenging St Nicholas course as well as another 2 championship courses, Western Gailes and Scottish open venue Dundonald Links. 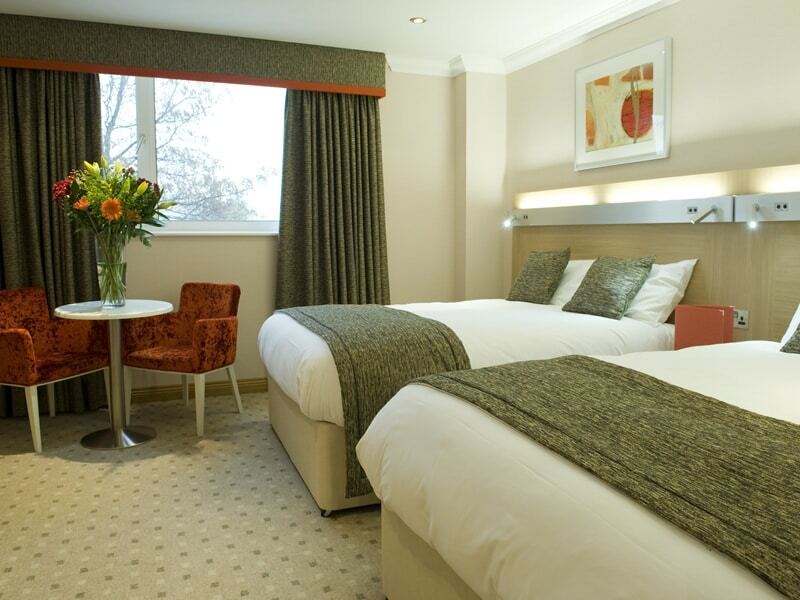 The location for all 4 courses is very convenient for your hotel, close to major airports and less than a 2-hour drive from central Scotland.